A website is more than just a glorified online brochure - it is the reflection of who and what your company is to the internet world. What is a customer's impression about your company if your website is badly designed, outdated, or unorganized? In most cases your website is the first advertising medium that your customers will interact with. Creativity, Design, and Content are key! Let's be honest here - there are 1000's of web design companies, with many focusing their advertising towards Orange County Web Design. Some of these companies, including Left Lane Media, have the expertise to design and professionally layout your custom website, yet this is only half the battle. 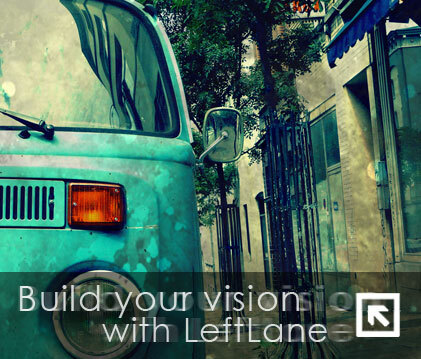 What sets Left Lane Media apart is its ability to understand the specific needs of the customer and the experience to meet every single one of those needs with complete proficiency. We encourage you to meet with other web design firms before you consult with us to experience the difference first hand. Call now for a custom website quote (800) 809-4126 or contact us online.